Direct from London's West End, this is the world’s favourite George Michael tribute show. 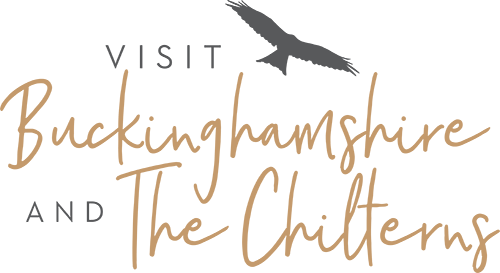 Get ready for an unforgettable evening celebrating the global superstar that is George Michael. Make new memories whilst reliving old classics. The show features all his hits including Father Figure, Freedom, Faith and many more. This is one show-stopping extravaganza you do not want to miss! You’ll be getting up (to get down) to all your best-loved songs from Wham and George’s solo career including Careless Whisper, Freedom 90, Outside and Too Funky! This show will take you on a musical journey from the moving Jesus To A Child, to the celebration of Don’t Let The Sun Go Down On Me, to everyone’s favourites I’m Your Man and Wake Me Up. Join us as we present our respectful tribute to one of the greatest musicians of all time with our stunning stage show that’s taking the globe by storm. The show is now touring in Australia, Belgium, Denmark, Germany, Holland, Ireland and Sweden, with more countries to come. New for 2018, saxophonist Ed Barker will feature on selected UK dates. Ed performed the saxophone solo on Cowboys and Angels when he toured George Michael’s ‘Symphonica Tour’ in 2012. 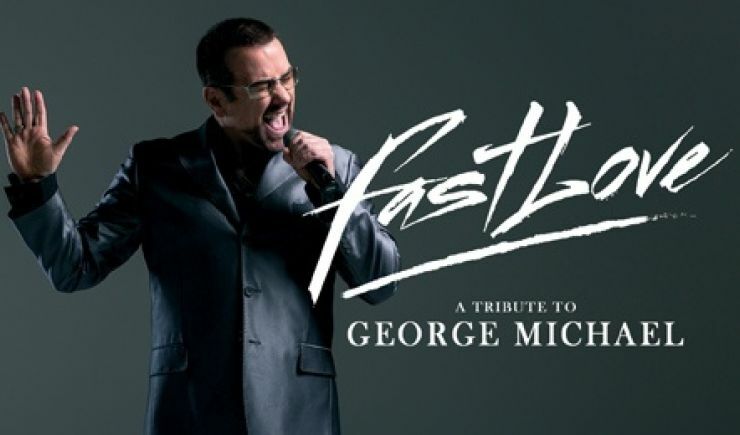 Relive the passion, the flare and the unique sensitivity of George Michael with Fastlove! Touring all major venues and arenas, book your tickets now - it’s not to be missed! This is a tribute show and is in no way affiliated with any original artists/estates/management companies or similar shows. 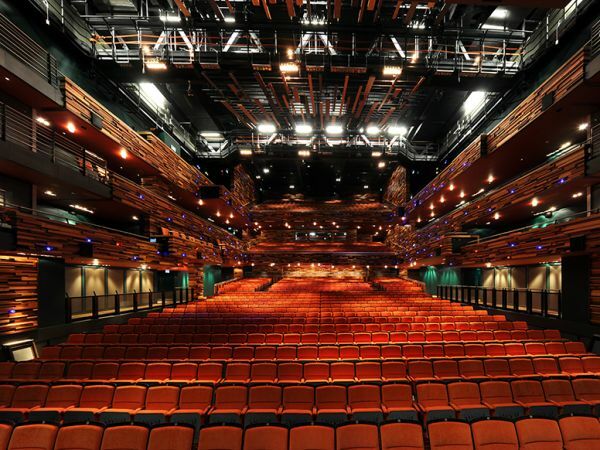 Inspired by the rolling Chiltern Hills, the Aylesbury Waterside Theatre can be found in the heart of Aylesbury.